Sannie is the name of a lady with Danish origins who decided to make her mark in pop music history by selling a few million singles worldwide and gaining a place in the world famous ‘Guinness Book of Records’ with a song called ‘Saturday Night’. She was the first artist to go straight to number one in the UK singles chart with a debut single. The record went onto to be No.1 in no fewer than 8 countries around the world, this is pop pedigree in anyone’s book! Her discography is extremely impressive and includes numerous global pop hits and an artistic career spanning over a decade, which for a female pop-dance artist is extremely rare. 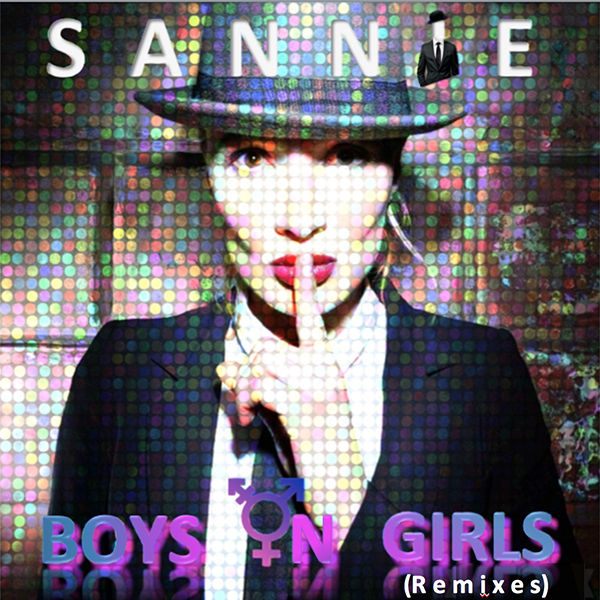 After many years on stage Sannie decided to concentrate on the other side of the music industry, writing & composing for other artists in the business, collaborting with well established artists such as Benny Benassi among others. Recently Sannie has released some superb new material with the Dutch label Armada Deep, such as “How Long” (with remixes of Grant Nelson and ATFC) and “In the Morning” (with remixes of Low Steppa and Vincent). A sophisticated modern, electro-pop sound which still has one foot firmly on the dance floor and as always, her songs feature devastatingly simple, hook laden melodies, which are tailor-made for worldwide radio & club play.